Google has revealed that its Gboard keyboard app now supports 500 languages across over 40 writing systems. Some of the more recent languages added to Gboard include Nigerian Pidgin and Balinese. Google has also detailed its process of adding a new language to the keyboard app. 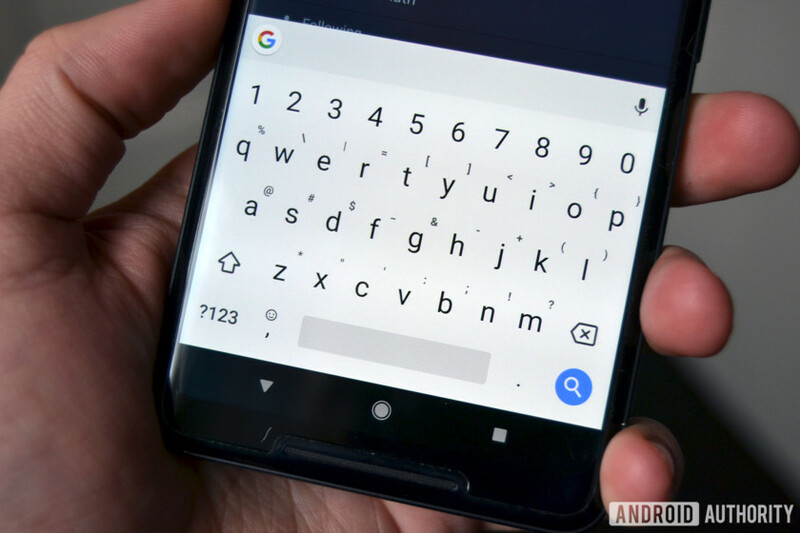 Gboard became a key fixture on Android in the short time after its release, delivering a solid typing experience and plenty of neat extra features. Now, Google has revealed that the keyboard app supports 500 languages. This milestone means that over 90 percent of the world can use Gboard to type in their first language, according to the official Google blog. This is an important achievement, as the ten most common languages are spoken by half the world, the company says, but thousands of languages are used by the other half. The most recent additions to Gboard include Nigerian Pidgin, Rangpuri, Balinese and Pontic Greek. You can check out the full list of supported languages at the Gboard support page here. Google also revealed that Gboard supports over 40 writing systems, ranging from Roman and Cyrillic to writing systems only used for one language. So just how does the company go about implementing support for a new language? The search giant creates a machine learning language model in order to train Gboard on the new language. But a text corpus — a database of texts in the desired language — is required to train this model. If a text corpus isn’t available, Google shares a series of writing prompts with native speakers in order to create one. From here, Google designs a keyboard layout for the new language. If there isn’t a lot of information available online for this new language, the company simply analyzes the text database in order to determine the most frequently used characters. “Once we’ve built support for a language, we always invite a group of native speakers to test and fill out a survey to understand their typing experience,” the company concludes. It’s been a solid 2018 for Gboard, as it also received AI-powered GIF/emoji suggestions, a slew of Asian languages, and unified media search. Google also launched Gboard Go for low-end devices, delivering the same core functionality but skimping on features like GIFs.